Akron Bar Association members receive a discount* on their financial planning needs. "Financial planning is a dynamic process to help you make well-informed decisions about how you allocate your money so that you can achieve your goals in life. 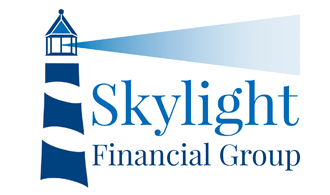 Skylight’s comprehensive and personalized financial planning process will determine where you are now, where you want to be in the future and provide strategies on how you are going to get there" (Skylight, 2019).